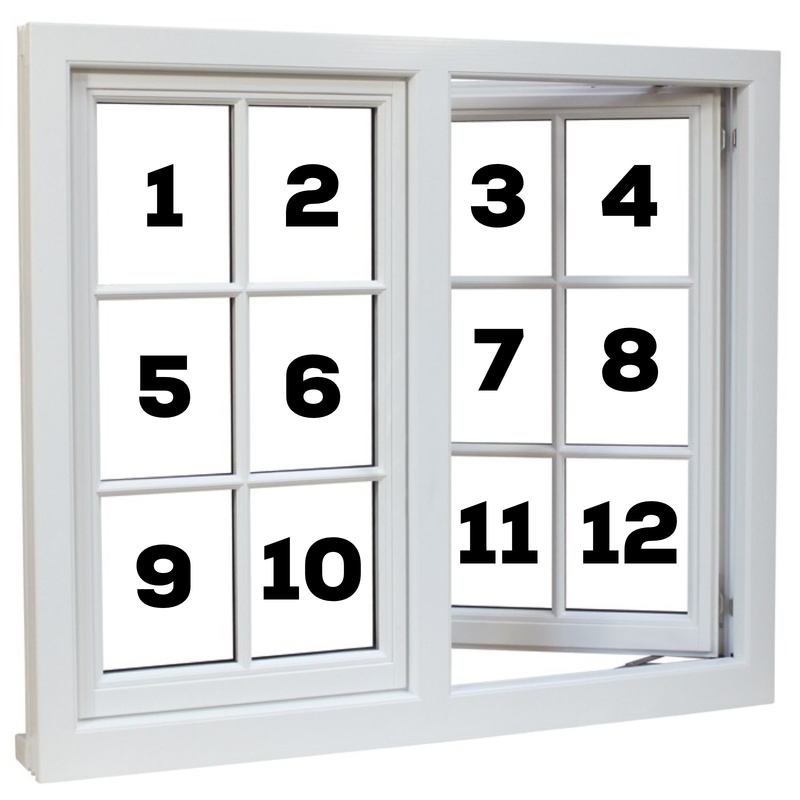 A “pane” is a piece of glass surrounded by a frame on all sides. 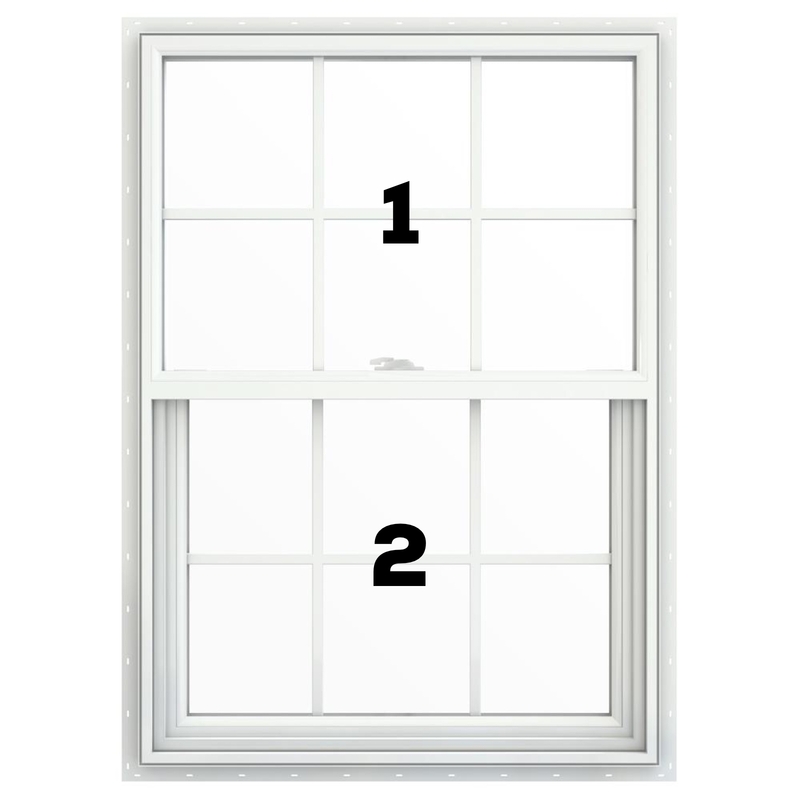 There are 2 regular panes shown here. If you run your finger across the glass, and you can feel the grid, it is a french window. This grid divides the glass into 12 french panes. If you run your finger across the glass, and you CAN’T feel the grid, it’s a regular window. 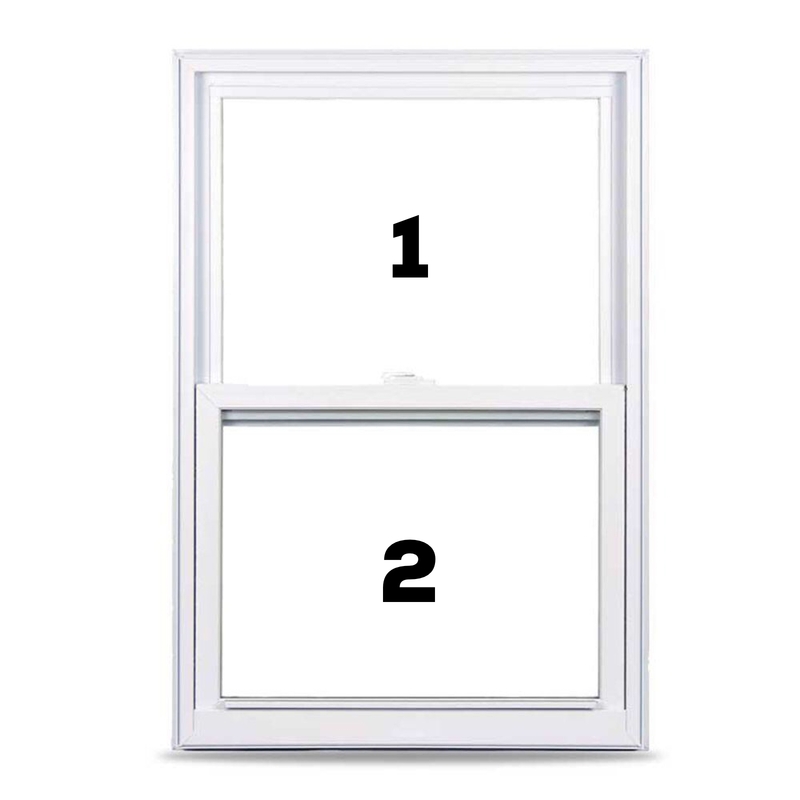 There are 2 regular panes shown here.